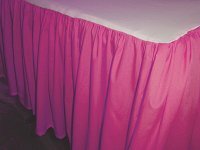 This elegant copper satin bed skirt features split corners to allow for bedposts or crib posts and comes in twin, twin xl, full, queen, olympic queen, king and California king. 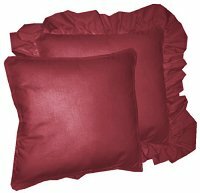 Also, in crib and daybed sizes and from 12" to 24" in skirt drop lengths and with optional matching pillow shams. 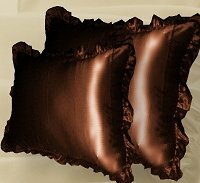 Matching copper satin items include: pillow shams, valance and accent pillow. Q: Does the fabric have an orange cast to it Hard to tell from picture. Or do you have something in velvet? 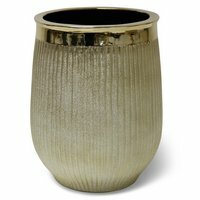 I' looking for a deep (not orange) bronze gathered bedskirt to replace a beauty that has fallen apart after many years. 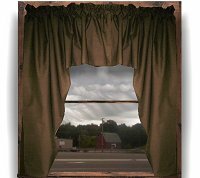 It was bronze sheer. 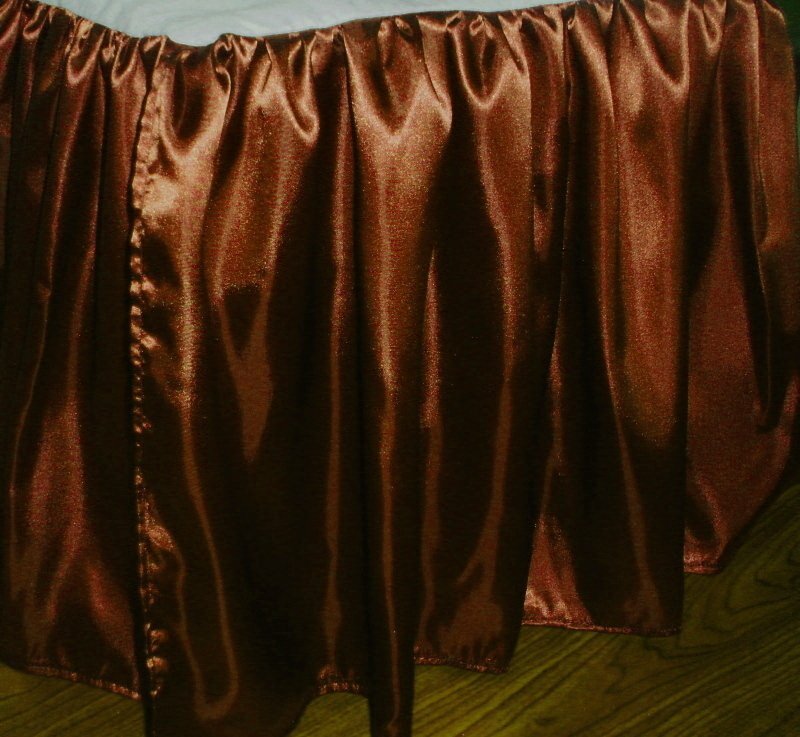 A: If you like we can send you a swatch of this satin copper bed skirt to see it up close. If you like a swatch please email us at fabricsamples@pacificstarproducts.com. To receive a fabric sample of this copper satin bed skirt, please send us your request to fabricsamples@pacificstarproducts.com. Please be sure to include the item id. Limit 5 swatches per customer. 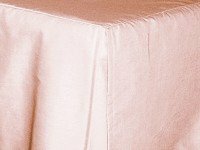 More on this copper satin bed skirt: item guide.